Jamaican ska pioneers The Skatalites formed in 1964. Credited with developing the sound that evolved into Rocksteady and reggae, theirs soon become the staple music of the island. The band’s original lineup featured the island’s top musicians. It is well documented that the group’s first rehearsal turned into an actual gig, with islanders lining up and paying admission, a testament to the popularity and importance of the music that was happening in Jamaica at the time. The band has performed and recorded in various incarnations as members have passed on, but they continue touring with original vocalist Doreen Shaffer and alto sax man Lester ‘Ska’ Sterling. East Los Angeles ska outfit the Delirians will support the effort. 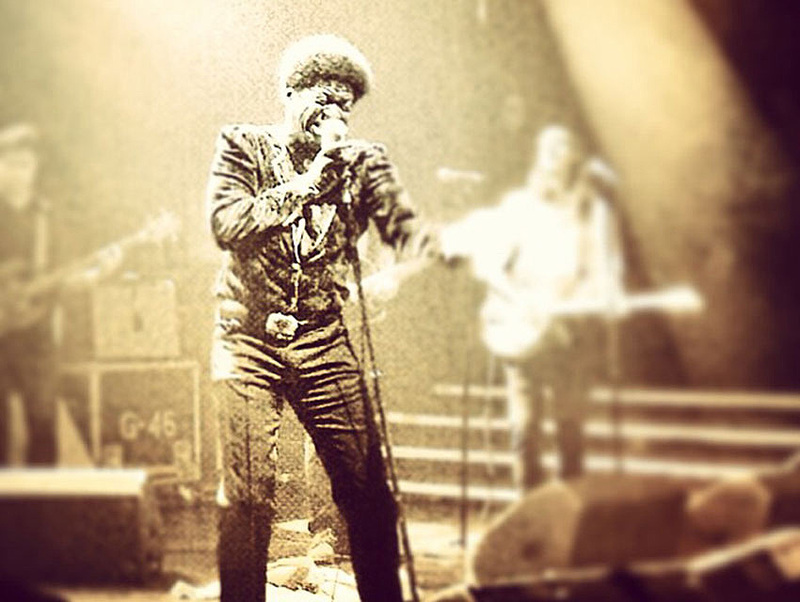 Closing out this summer’s Twilight Concert series at the Santa Monica Pier is The Screaming Eagle of Soul, Charles Bradley. He has become one of the most notable singers off the red-hot soul label Daptone Records. Charles’ story is just as mesmerizing as his voice and on stage performances. Having made a living as a James Brown impersonator, and having lived through personal struggles, his talent eventually afforded him opportunity and exposure. He has caught the attention of many around the world, which he has now toured. If you catch his show you won’t just be listening to soul music, you will be feeling it.